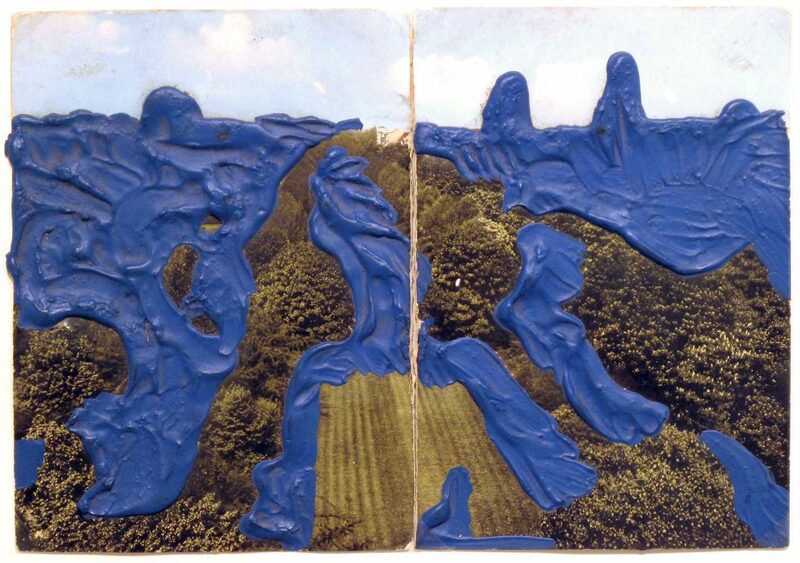 Dieter Roth ranks among the great all-round talents and recyclers of the post-1945 history of art. He was a draftsman, filmmaker, musician, painter, sculptor, furniture designer, collector of found material… and also a poet. In each of these fields he was outstanding – in the true sense of the word. His works are beyond any established order. Many of his pictures are subject to decay due to his choice of materials. Words, images and materials get lost in the labyrinth of his artistic reflections. The works, however, function as communication. Dieter Roth developed individual, mystical systems of meaning for a singular object language in a newly created space that eventually becomes homogeneous again. The medium or material he used is only a means to establish connections. This “system”-art works in drawing, painting, filming, speaking and designing.